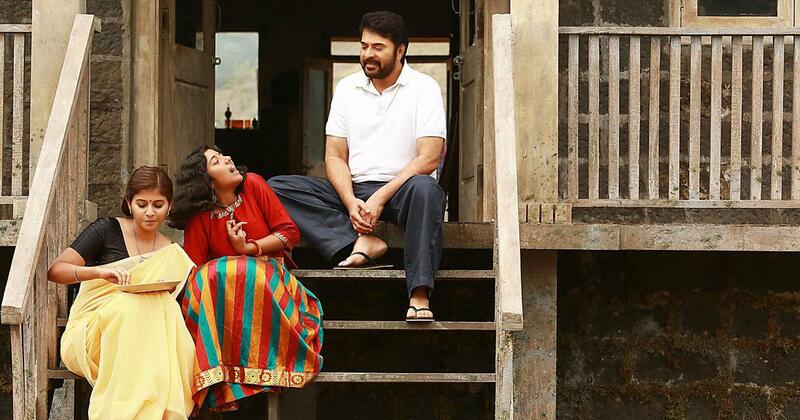 Peranbu – Plot revolves around a loving dad Mammootty and his spastic daughter Sadhana. Director has shown almost all the difficulties faced emotionally by dad of a spastic daughter. Mammootty and Sadhana have given award winning performances. Anjali Characterisation was short and sweet.